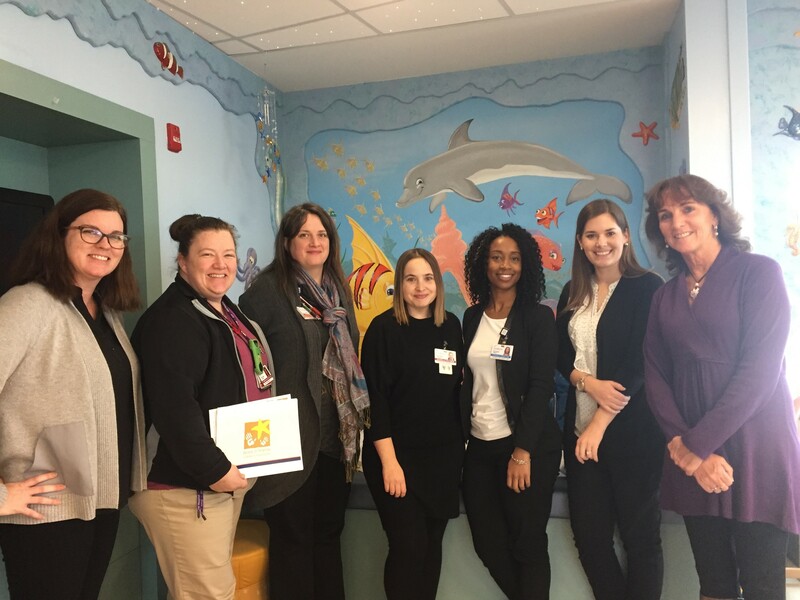 The social workers at Herman & Walter Samuelson Children’s Hospital at Sinai in Baltimore, Maryland submit many applications to the Believe In Tomorrow Respite Housing program each year. The consistent flow of information between our two organizations has turned into a strong partnership over the years, with staff from both organizations taking special care of the Hospital’s pediatric oncology patients. Recently, the deep rooted professional relationships took a surprising and extremely satisfying turn. Let’s take a moment to travel back to 1998. Eleven year old Danielle, an active little girl involved in year round swim team, was spending her summer vacation with her two younger siblings enjoying trips to amusement parks and time with family. Her two older siblings were already out of the family home, but this family of 7 clearly enjoyed their times together. 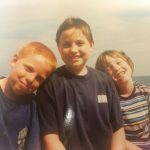 One Wednesday, while on a trip to Kings Dominion, Danielle’s mother, Marilyn, noticed that her usually active daughter was out of sorts, a little lethargic, oddly “puffy” and simply wasn’t herself. As a nurse, Marilyn was accustomed to noticing the little health things that can crop up during childhood without necessarily overreacting. Making a mental note to watch Danielle and make sure she wasn’t getting sick, the family continued with their day. Later that week, on Friday, Danielle was spending the day with her aunt who became alarmed that Danielle was very sick. Marilyn stressed that she take Danielle to the doctor and insist that she be tested for mononucleosis. From her doctor’s office, Danielle was immediately sent to Georgetown University Hospital and quickly admitted. By the end of the day on Friday Danielle had heart surgery, dialysis and was on life support. 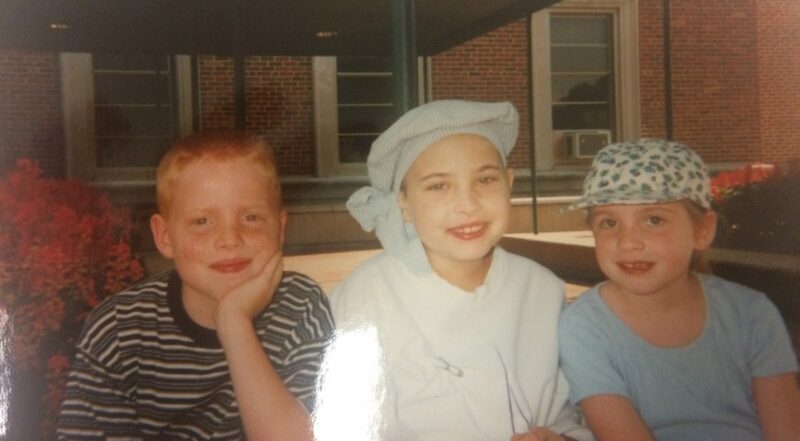 Danielle had been diagnosed with high risk T-cell Leukemia. This family of 7, was in shock. Danielle’s doctors were amazing, the typical course of treatment for her diagnosis is 2 1/2 years of treatment, but due to extenuating liver issues her treatment was reduced by 4 months. 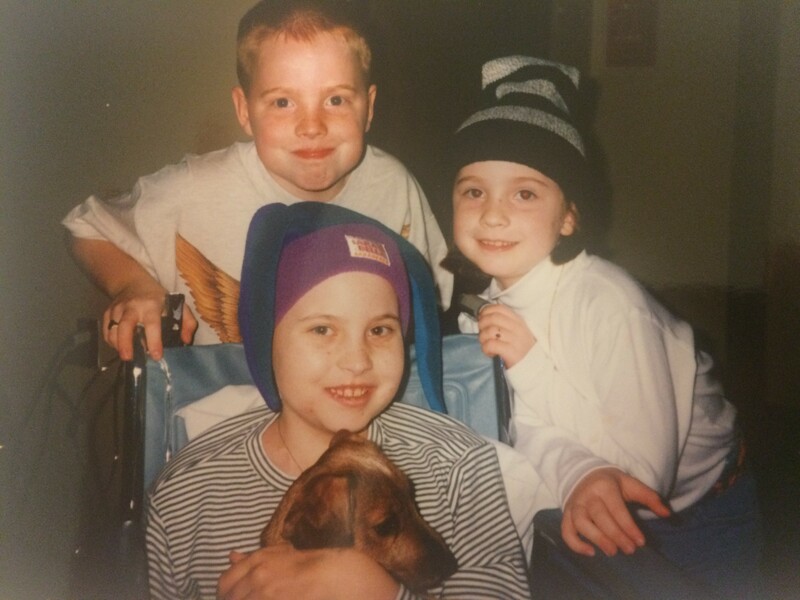 Danielle’s days were spent quietly, a significant change from the active girl she was before her illness. Around this time, Danielle’s family heard of a small nonprofit based in Baltimore that specialized in Respite Housing. 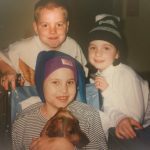 Danielle’s family jumped at the chance to get away from her daily medical treatments, follow-up visits, and general medical environment that had become the family’s standard way of life. 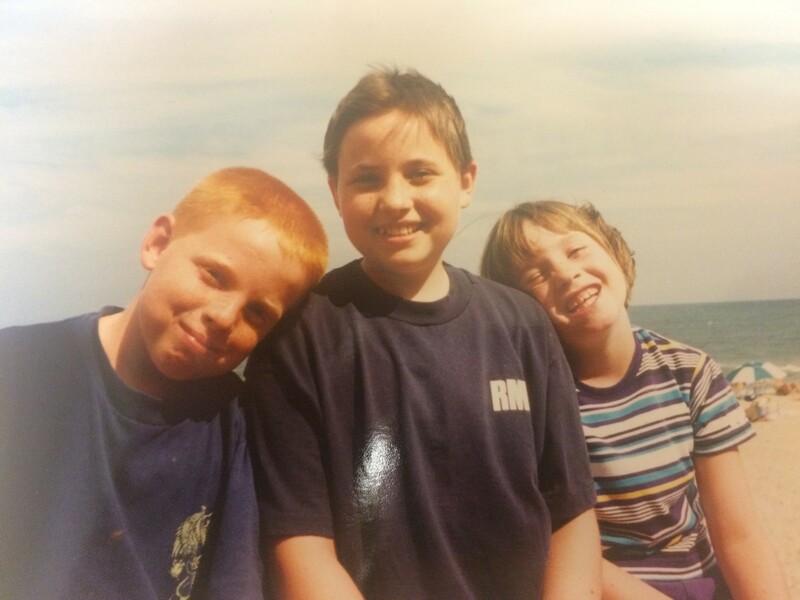 They packed Danielle and her two younger siblings into the car and headed to The House By The Sea in Ocean City, MD. There they were greeted and housed in the brightly decorated and inviting condo that was practically on the beach. Marilyn recalled the excitement of taking the children to Jolly Rogers, dinners, and go carts; all activities that are still provided to our Respite Families today, almost 20 years later! Danielle’s family was able to take a fun break during her maintenance phase that they never could have afforded without Believe In Tomorrow. Marilyn said they were able to just breath. The family was able to return home rejuvenated with family memories that have lasted 20 years. Let’s return to 2017, and revisit the amazing social workers at Sinai. 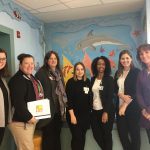 As program staff from Believe In Tomorrow were recently presenting to the Sinai pediatric oncology social workers, one attendee from Sinai gasped and said, “I stayed there, that’s where I stayed when I was a kid.” This Sinai staffer was Danielle. Danielle explained that she really didn’t remember the name Believe In Tomorrow from her childhood, but definitely remembered the experiences she had during her week at the beach. She said it was absolute fun, during a time that didn’t have a lot of opportunities or funds for fun. Danielle has come full circle. From being in our programs to now sending her current patients to a respite stay with Believe In Tomorrow. This first hand understanding of how impactful a Respite stay can be, serves as a beacon of hope for today’s families in our program. We look forward to twenty years from now, relaying another story of a strong young child who continues to be involved with Believe In Tomorrow during their adulthood.